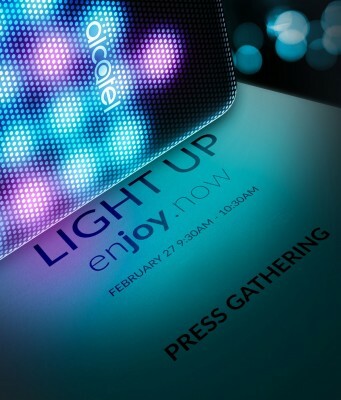 Will we see all Androids or will Alcatel keep the Windows Phone dream alive? It is, after all, a brand of TCL, which keeps the BlackBerry fires burning. Check back with us at the end of next month to find out! That back looks very exciting! Batman's voice : "Light it Up!" A mod with a second phone that has 4.7" screen, would be nice. Ugh... I just bought the 4s with windows 10...i would have waited.